After the success of the features that looked at gaming highlights of the 80’s and 90’s, it may come as no surprise that I wanted to delve back into retro gaming once again. Instead of theming an entire week like my previous features, I wanted to look at certain years to see what was happening in the gaming industry during that time. For the inaugural ‘gaming look-back’, I have decided to travel back two decades and look at the gaming landscape in 1997. Over the course of the last 20 years many consoles have come and gone and whilst there has been a plethora of games, we are starting to see many make a comeback for their 20 year anniversary. 1997 was a crazy year full of highs and lows. Princess Diana and Mother Teresa died, Woolworths closed it’s doors, the stock market crashed and Mike Tyson bit off Evander Holyfield’s ear. Couple that with fact that we had to sit through Titanic and the horrendous Batman and Robin, I’m surprised we made it through the year. However, it wasn’t all doom and gloom; the Kyoto protocol was agreed by 150 countries, Steve Jobs returned to Apple, we first met young Harry Potter and Pathfinder landed on the surface of Mars. For online gaming, 1997 was the birth of online casinos. PCs were becoming more popular, the internet was becoming common place and the dot com boom was growing exponentially. 1997 saw the launch of the 888.com and gambling.com websites to name a few. 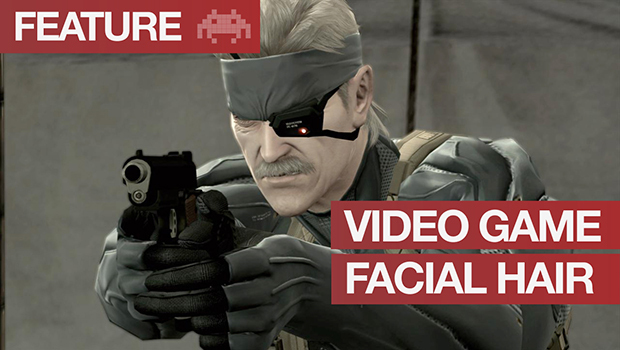 When it comes to video games, 1997 was the pinnacle of a golden age of gaming. 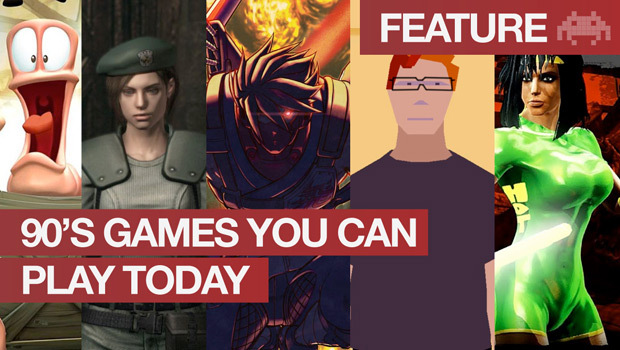 During this tremendous year, we saw some of the greatest games ever made making their digital debut. 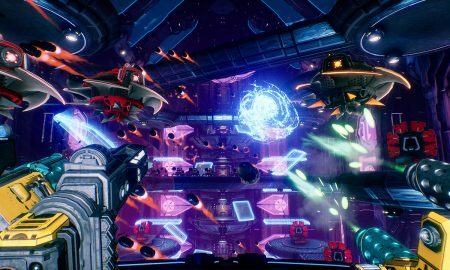 I wanted to cover 12 memorable games that came out in 1997, that have not only spawned sequels, but also enjoyed more recent updates on the Xbox One and Playstation 4. Growing up near an arcade gave me great insight into the latest games to hit the circuit. 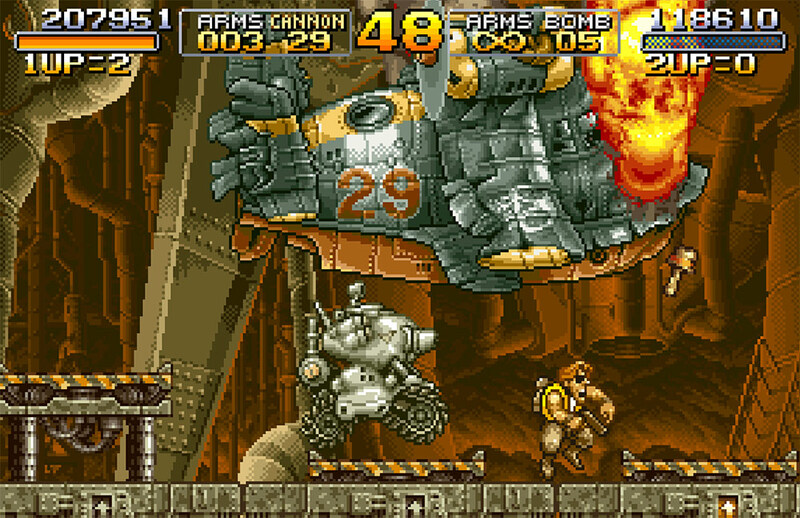 In 1997 I was not only playing Top Skater and Tekken, but also loving Metal Slug. 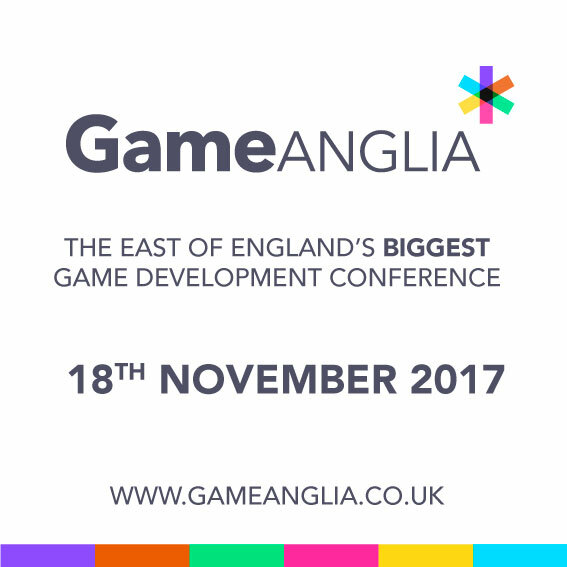 In 1997 it came to PlayStation and re-energised the side scrolling shooter genre with frantic gameplay, multiple routes and comedy gold. The cartoon visuals and oversized boss battles ensured that both arcade gamers and home gamers kept coming back for more. 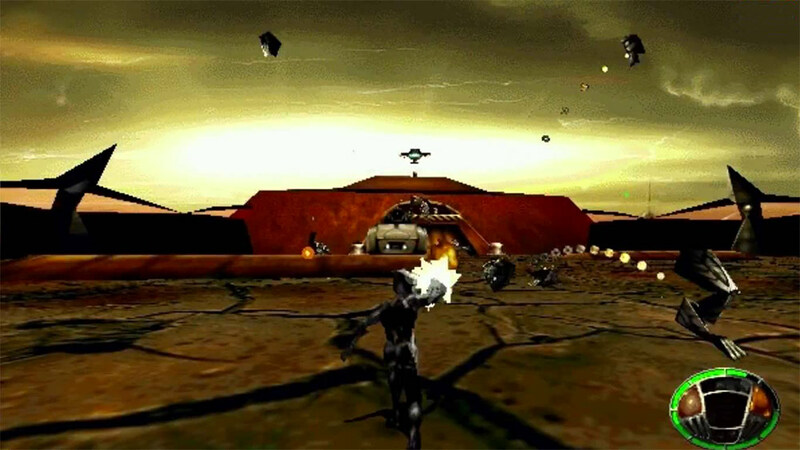 MDK was an incredible third-person shooter by Shiny Entertainment. The art style was dark and metallic and bared many similarities to H.R Giger’s Alien. The game tells the story of Kurt Hectic, a janitor who reluctantly must attempt to save Earth from an alien invasion of gigantic strip mining vehicles named “Minecrawlers”. The game was praised for its technical prowess running at 30fps and introducing the first highly competent sniper sight that is now commonplace in all modern day shooters. I lost so much of my life to this game. GoldenEye was a first-person shooter developed by Rare and based on the 1995 James Bond film GoldenEye. 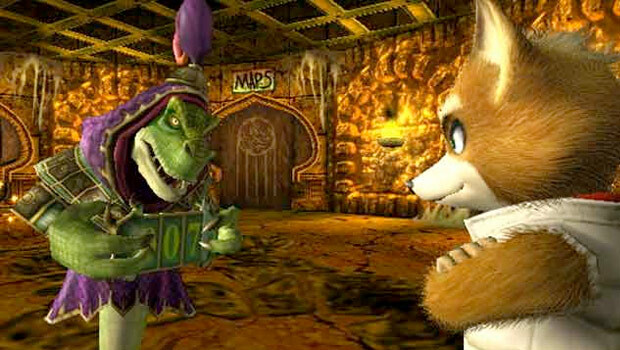 It was only released on the Nintendo 64 and won a multitude of awards. Looking back, GoldenEye is considered a pivotal game in the history of video game shooters. In many ways, it was the game that made consoles the place for first person shooters and signalled the transition from the then-standard Doom-like approach to a more realistic style. 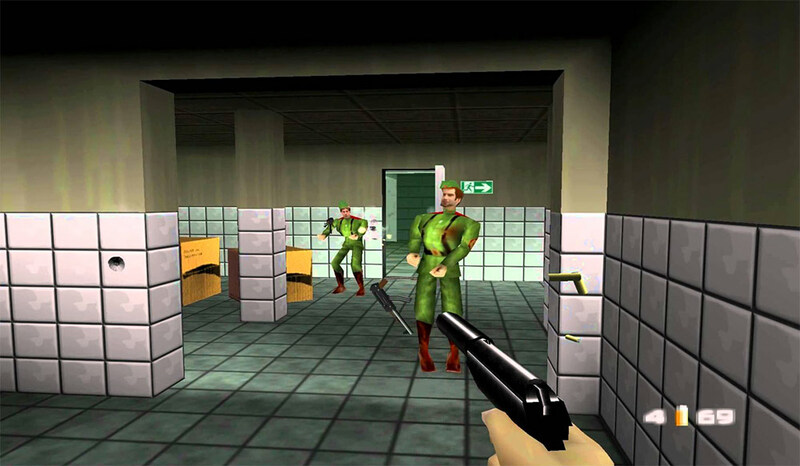 GoldenEye pioneered features such as atmospheric single-player missions, stealth elements, and a console multiplayer deathmatch mode. 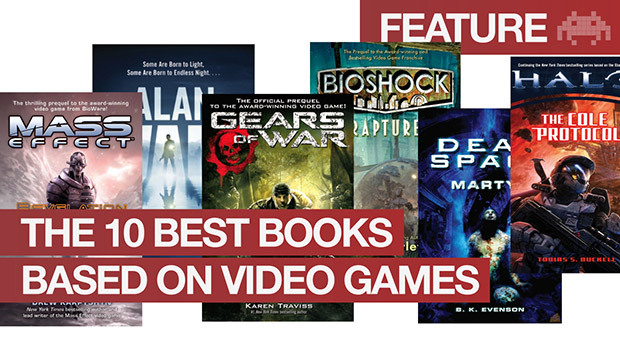 Even now, the game is frequently cited as one of the greatest video games of all time. Final Fantasy VII was a masterpiece. The story follows Cloud Strife, a mercenary who joins an eco-terrorist rebel organization to stop the world-controlling megacorporation Shinra from draining the planet’s life essence as an energy source. It was initially intended for the Super NES, but was delayed to take advantage of the CD Rom technology. 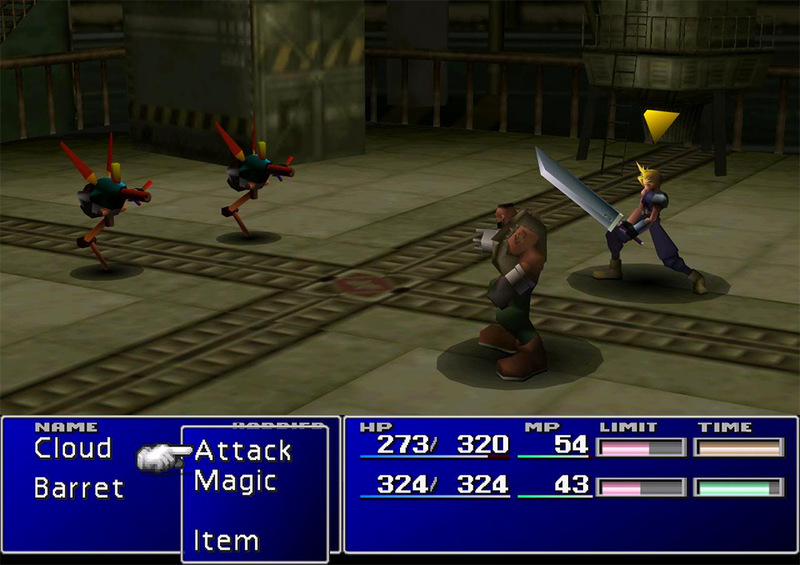 Final Fantasy VII won various game of the year awards and was credited with significantly boosting the sales of Playstations in 1997. Final Fantasy VII has continuously been identified by critics and fans as a landmark title, and one of the greatest RPG’s of all time. 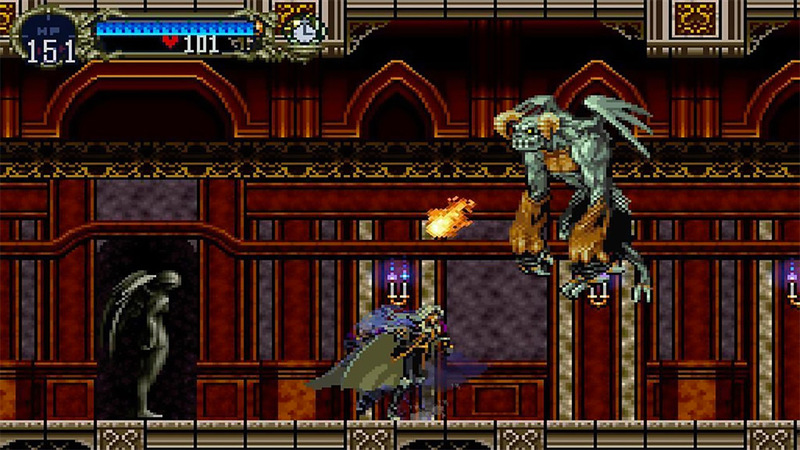 Castlevania: Symphony of the Night may have been the sequel to Rondo of Blood, but Symphony was a very different experience to the previous games in the series. Symphony of the Night featured more emphasis on exploration, non-linear level design, and role-playing elements. The story follows Alucard four years after Richter Belmont has vanquished Dracula. In short, Alucard is stripped of his weapons and discovers a plot to resurrect Dracula and ultimately has to stop it. 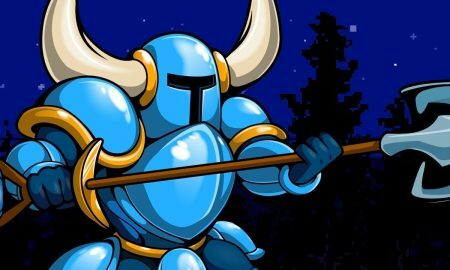 The game has since been re-released on several gaming consoles and is now considered a sleeper hit, a cult classic, and one of the best video games ever made. 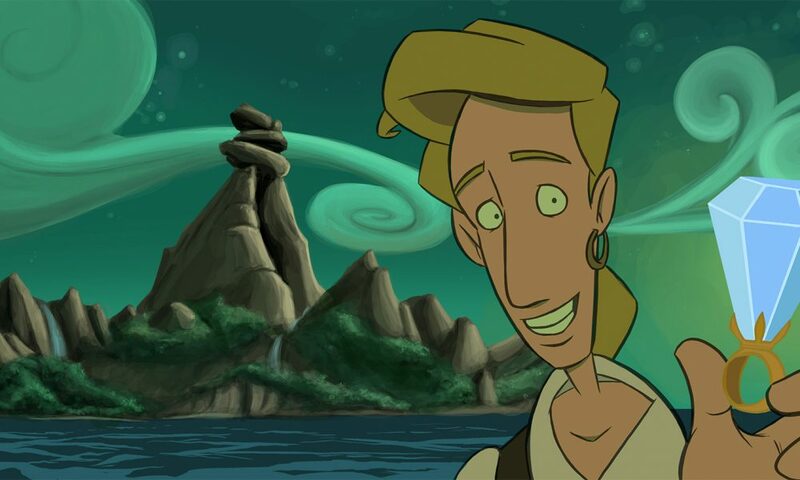 The Curse of Monkey Island was the third game in the Monkey Island series and the first to be done without Ron Gilbert, the original creator of the series. 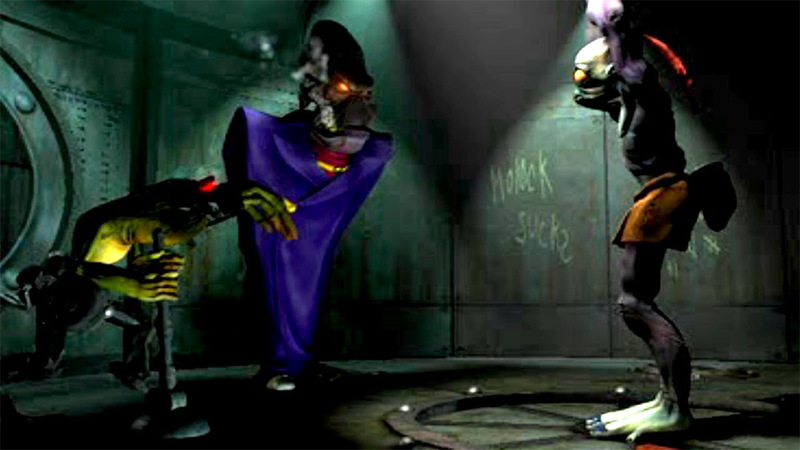 This point and click adventure by LucasArts introduced voice acting to the series whilst changing to a more cartoon art style. 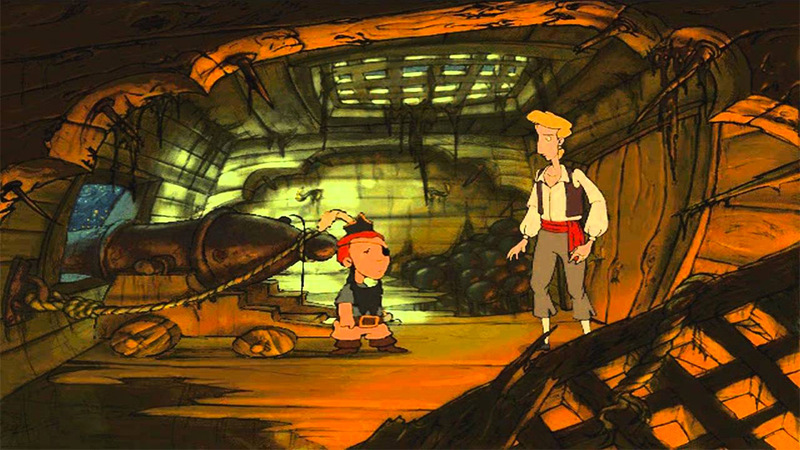 The plot follows the ongoing adventures of Guybrush Threepwood who proposes to Elaine Marley with a cursed ring, turning her into a gold statue that is subsequently stolen by marauders. The Curse of Monkey Island received a slew of positive reviews, despite having a rather abrupt ending. 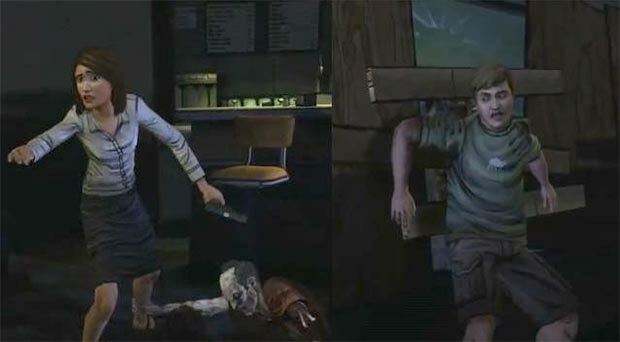 This eventually spurred the original games to be remade in a similar style for the special editions. When it comes to visual style and fantastical worlds to get lost in, you can’t get better than Oddworld. You play Abe, a Mudokon slave at the ‘RuptureFarms’ meat processing factory. After discovering that he and his fellow Mudokons are to be slaughtered, Abe decides to escape and liberate as many enslaved Mudokons as he can. 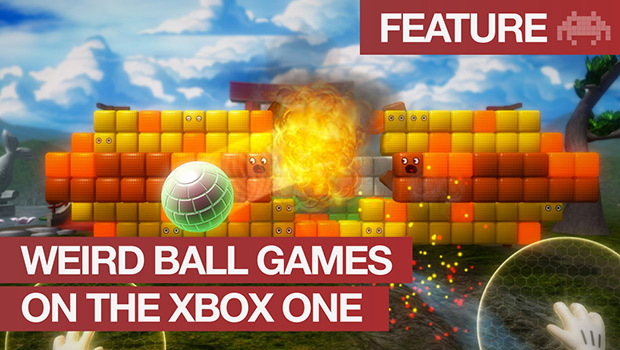 This stunning 2D platformer was all rendered in a 3D engine and enjoyed some of the best CGI cutscenes of its time. The story was engaging, the characters loveable and world beautifully realised. 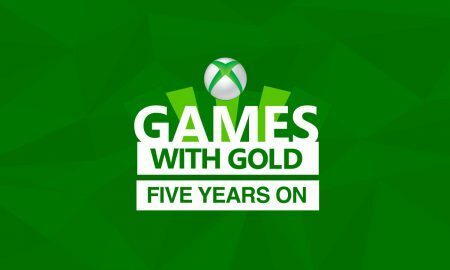 The inhabitants of Oddworld went on to appear in four other games until an all-new Abe’s Odyssey, retitled ‘New & Tasty’ was created in 2014 and released on Xbox in 2016. GTA wasn’t always the gaming behemoth it is today. 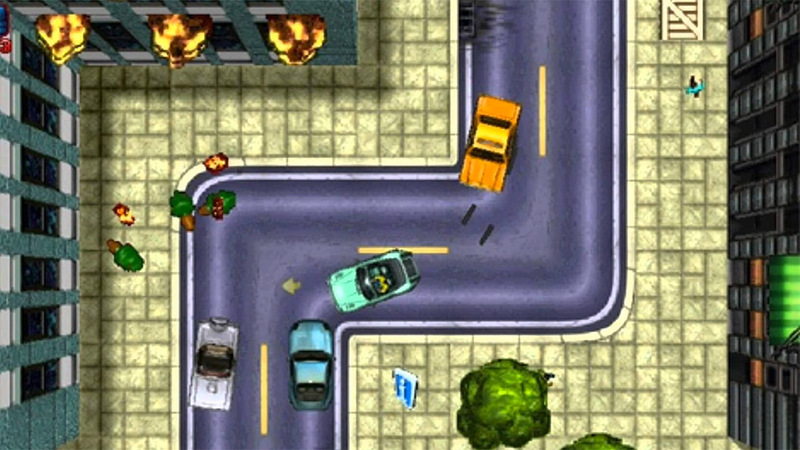 It started life as a top-down run and gun crime game, that was originally intended to be called Race’n’Chase. 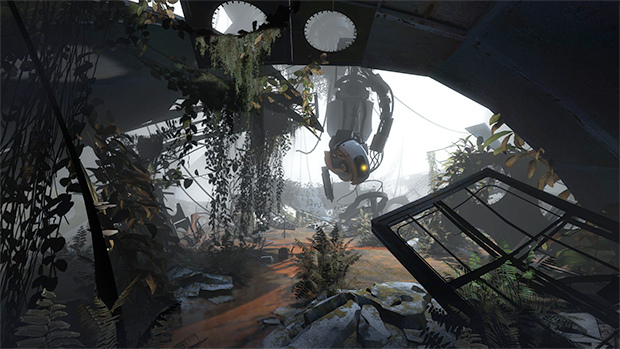 There was three cities to explore and despite most missions having a fixed destination, the player was free to choose their own route. 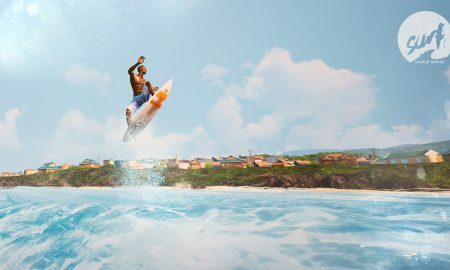 This level of freedom set Grand Theft Auto apart from other action based computer games at the time. Gran Turismo is the granddaddy of driving games holding seven Guinness World Records and selling over 10 million copies worldwide. 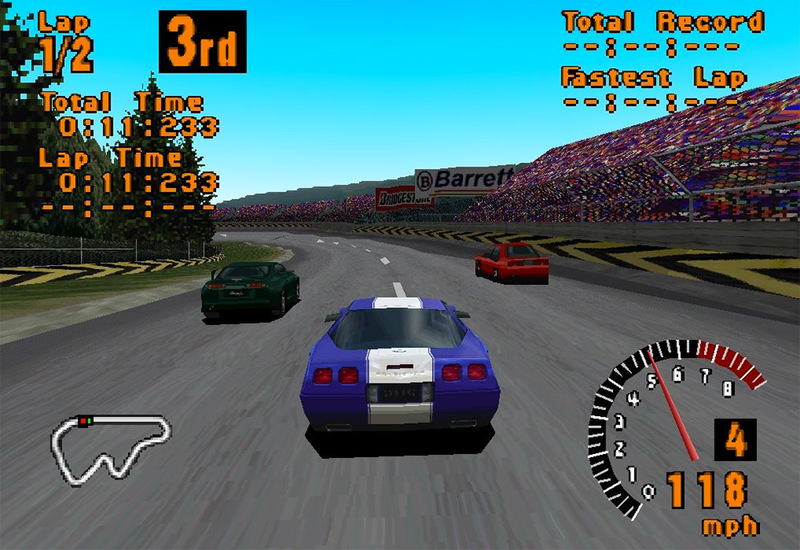 Gran Turismo appealed to a wide ranging audience from casual gamers to fans of realistic racing sims. 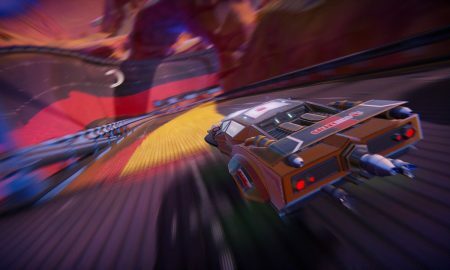 The launch game enjoyed 11 tracks and 140 cars to choose from. 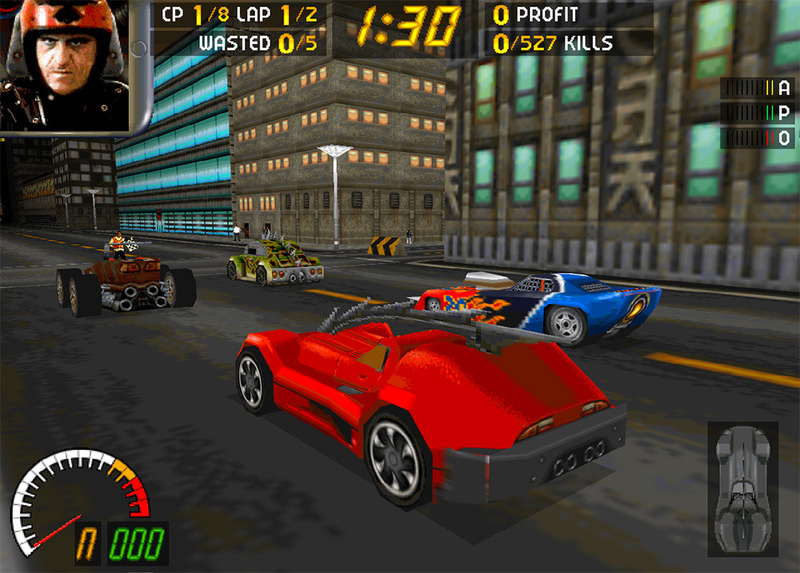 It redefined the genre and merged real world driving with arcade action. 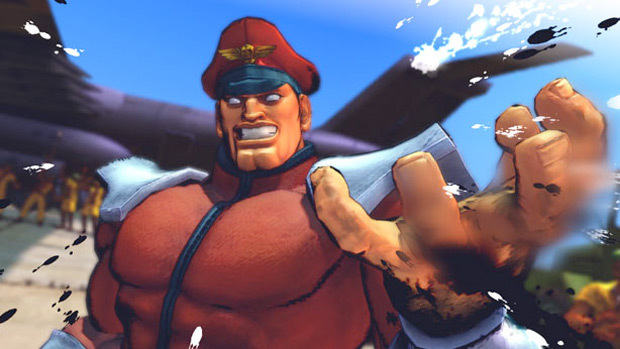 It spawned a multitude of sequels and achieved over 76 millions units sold by 2015. 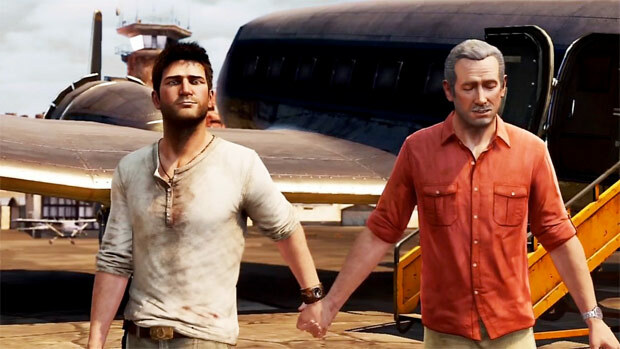 The game is currently the highest selling PlayStation franchise of all-time. 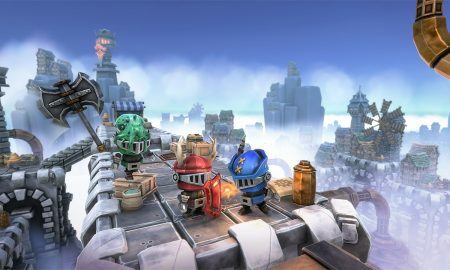 Designed by the legend that is Peter Molyneux, Dungeon Keeper sees the player build and manage a dungeon, protecting it from invading heroes intent on stealing your accumulated treasures, killing your army of monsters, and ultimately trying to kill you. Molyneux wanted to create “the coolest game ever” and poured his heart into the development of this title, despite coming to blows with the management team throughout the development process. 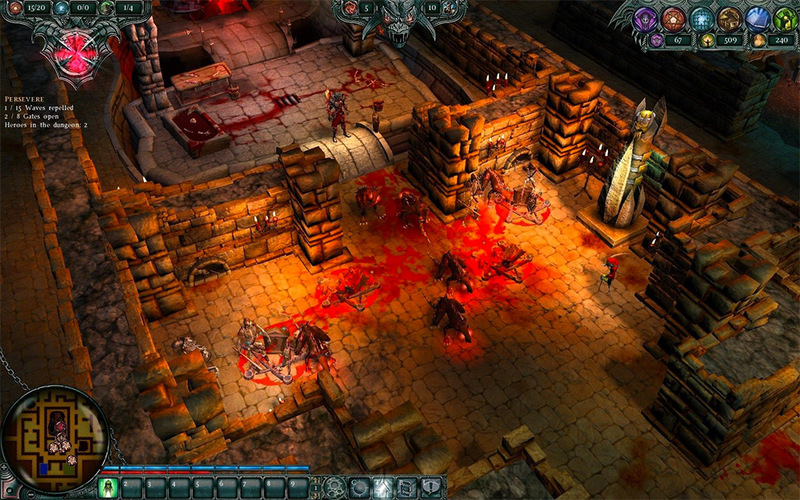 Once released Dungeon Keeper received critical acclaim and won a Codie award for the ‘best strategy game’ and has since appeared at #4 on PC Gamer’s list of top 100 games. In the world of video games where shooting is commonplace, blood and guts are standard and morals are generally flexible, it takes a special kind of game to make the front page due to violence and general debauchery. Carmageddon was one such game. This vehicular combat game saw tripped out death wagons drive around arenas and race tracks killing hordes of innocent pedestrians. 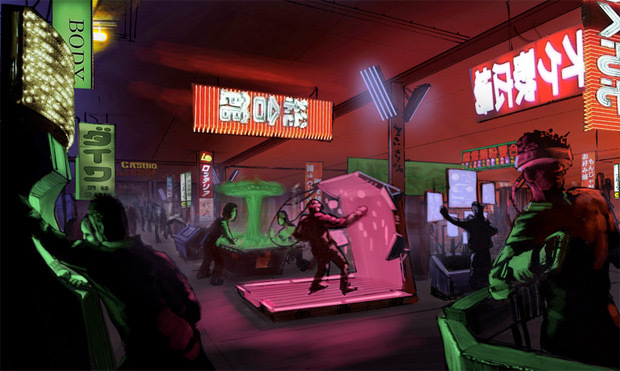 Some countries replace the pedestrians with zombies or robots, others refused to classify it and some, such as Brazil, banned the game completely. 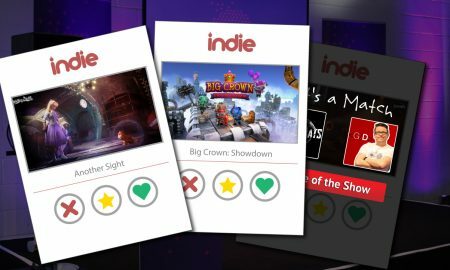 All of this media attention raised up what was actually a pretty ‘mediocre’ game to the heights of stardom and placed it on every kids wish list. 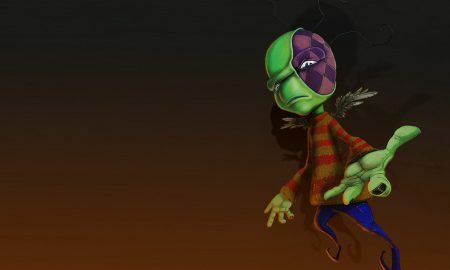 Surprisingly, the game became a series and in 2016, a successful Kickstarter campaign helped bring the long dead classic back to life on the Xbox One. 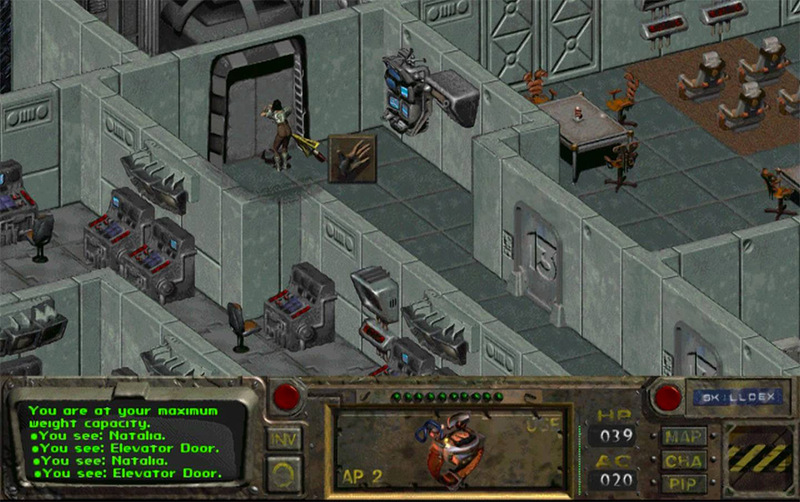 In 1997, gamers were introduced to Fallout, a post-apocalyptic role playing game set in an alternative future that mixed 60’s sensibilities into a 22nd century world. Fallout won the “RPG of the Year” award and the “RPG of the Year” by Computer Gaming World. Over the course of the last two decades it have danced around the top 10 greatest games of all time. 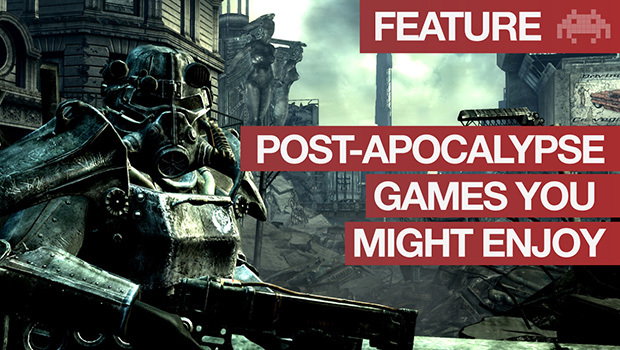 The beauty of Fallout was in the gameplay, which centred around visiting locations and interacting with the local inhabitants. These troubled inhabitants usually had a dilemma which the player could choose to solve, in order to acquire karma and experience points. 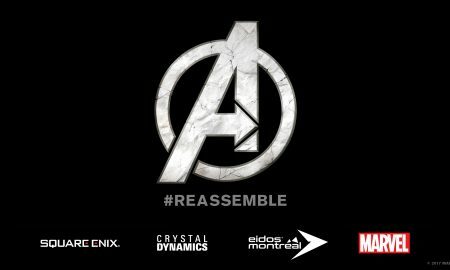 Players could complete the missions in a variety of ways and work their way through the world killing mutants, gangs or innocent NPCs. The combat is turn-based and used a system called SPECIAL (an acronym for “Strength, Perception, Endurance, Charisma, Intelligence, Agility and Luck”), designed specifically for Fallout and has since been used in the other games in the series. For those still to play the original Fallout, it has one of the best (and most satisfying) video game endings I have ever seen. This list demonstrates just how important 1997 was for the gaming industry. 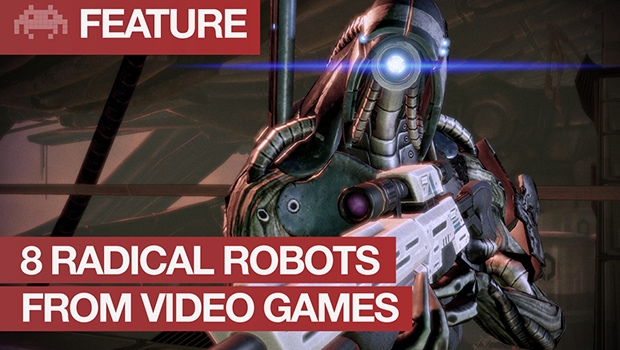 Many of the video game franchises that inject millions into the gaming industry started life twenty years ago. 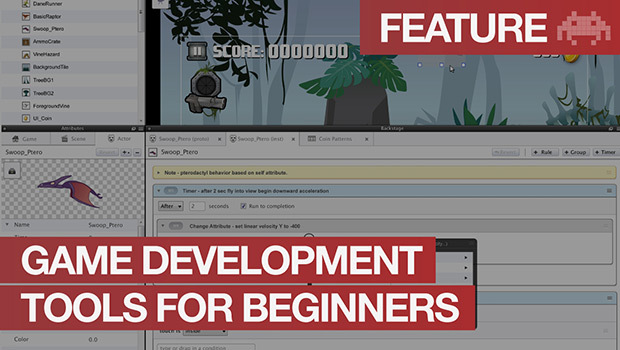 These games shaped a generation and inspired many people to learn how to code and continue on their legacy. 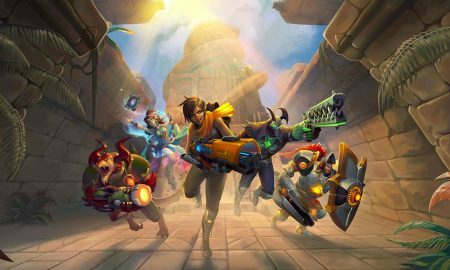 Now twenty years later, gaming has moved beyond the arcades and home consoles to become so popular that gamers regularly check online e-sports betting options from William Hill, to bet on games such as League of Legends or Hearthstone. 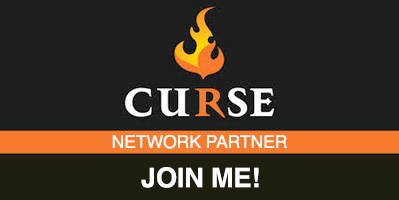 When the first online gaming sites were launched back in 1997, I don’t think either of them expected to be merging together 20 two decades later.